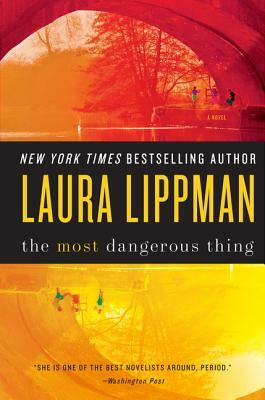 Since Laura Lippman's debut in 1997, she has been recognized as a distinctive voice in mystery fiction and named one of the "essential" crime writers of the last 100 years. Her books have won most of the major awards in her field and been translated into more than twenty languages. She lives in Baltimore and New Orleans with her family.